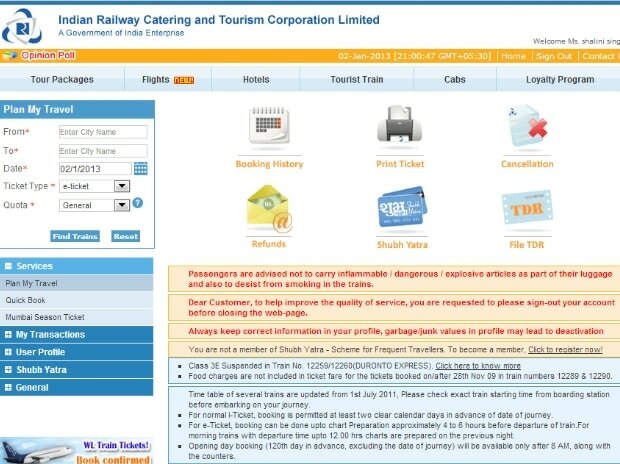 Government will move ahead with the listing of Railway PSUs — IRCTC, IRCON and IRFC — and come out with a procedure for a time-bound listing of Central Public Sector Enterprises (CPSEs). In his Budget speech on Wednesday, Finance Minister Arun Jaitley said the government will look at consolidation option for public sector units (PSUs) and a new CPSE Exchange Traded Fund (ETF) in 2017-18. "We will come out with procedure for a time-bound listing of CPSEs. IRTC, IRFC, IRCON to be listed. For CPSEs we will seek opportunities through consolidation," Jaitley said. Listing of PSUs will ensure economies of scale, investment and decision of PSUs and create value for stock, he said. Jaitley said the government will continue to use the ETF route for disinvestment of PSUs. New ETF comprising stocks of 10 PSUs will be launched in 2017-18, Jaitley said.